Ammann: "Growing and positioning GM Financial as a fully capable captive finance company is really key to driving returns across the enterprise, and through the [business] cycle." 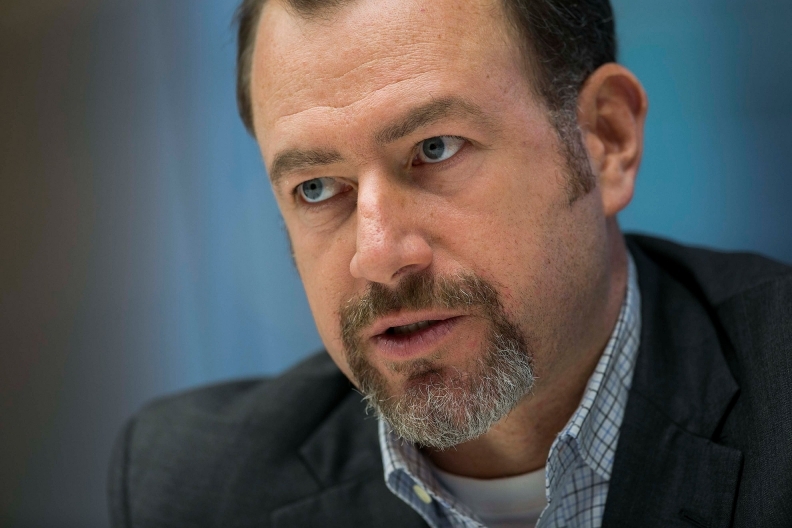 General Motors expects earnings from GM Financial “to more than double by 2018,” GM President Dan Ammann said during a conference call for investors on Monday. GM wants pretax earnings for GM Financial to rise from $815 million in 2014 to more than $1.6 billion in 2018. The automaker also wants to increase GM Financial’s earning assets -- outstanding consumer and commercial loans, plus leases -- from $40.8 billion as of Dec. 31, 2014, to more than $82 billion at the end of 2018. “As we have stated in the past, growing and positioning GM Financial as a fully capable captive finance company is really key to driving returns across the enterprise, and through the [business] cycle,” Ammann told investors. GM fashioned GM Financial from subprime lender AmeriCredit Corp., which GM acquired in 2010. The lender still offers subprime loans using the AmeriCredit brand name. GM has gradually added products to the GM Financial lineup, which now consists of auto loans and leases to prime and subprime borrowers, as well as commercial loans to dealers. Prime-risk loans were the latest addition, arriving in 2014.